Do you need heating and air conditioning services in Bloomington? Then you have come to the right place! 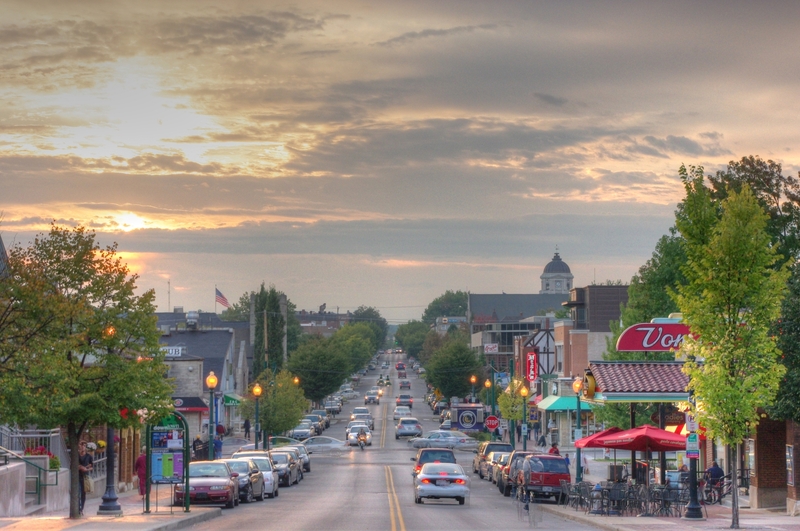 Since 1982, homeowners throughout the Bloomington, IN area, have come to trust Ecofriendly Mechanical with all their heating and cooling services. Whether your home is equipped with an gas furnace, electric furnace, HVAC or central air, the experts from Ecofriendly Mechanical are able to provide expert service to get your furnace or central air system back in operation quickly. 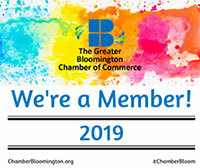 Ecofriendly is your local Bloomington heating and cooling contractor trusted by your neighbors for over three decades. At Ecofriendly Mechanical, we provide all your furnace service needs, from furnace installations and replacements to fast repairs for your Bloomington area home. To ensure your gas furnace is ready for the winter season, call on our knowledgeable and certified technicians which can assist you with all your furnace maintenance services. We also provide 24/7 emergency repair service and work on all brands of home heating equipment. Let the power of the sun help power your home's heating and cooling system and break free from high energy costs. We are a leading provider of solar power in the Bloomington Indiana area. Find our more about our solar heating and cooling options. Ecofriendly Mechanical performs routine maintenance, repairs and offers new installations of HVACR, boilers and VRF systems custom tailored to your business's needs and budget requirements. Ecofriendly Mechanical services commercial and industrial: furnaces, boilers, air conditioning units, chillers, walk-in freezers coolers and make up air systems. Ecofriendly Mechanical services and installs packaged units, rooftop units and repair all brands and makes of commercial heating and air conditioning equipment in Bloomington.